Sakura Hostel Asakusa is the largest hostel in Tokyo with a 24-hour reception, so you can seek help anytime if you have a problem. Also, you may check in anytime, but if you arrive at the hostel after 9pm, please contact the staff beforehand by phone or email. The room rates are budget-friendly. 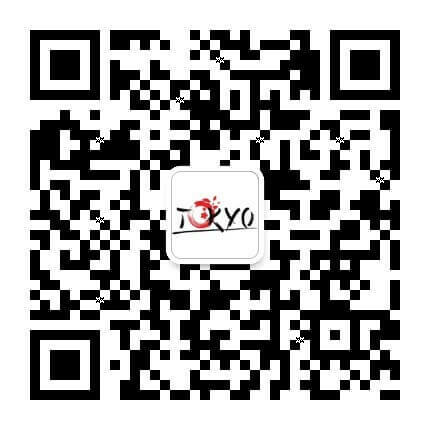 Grab a bed in Sakura Hostel Asakusa and meet new friends from around the world! 1. 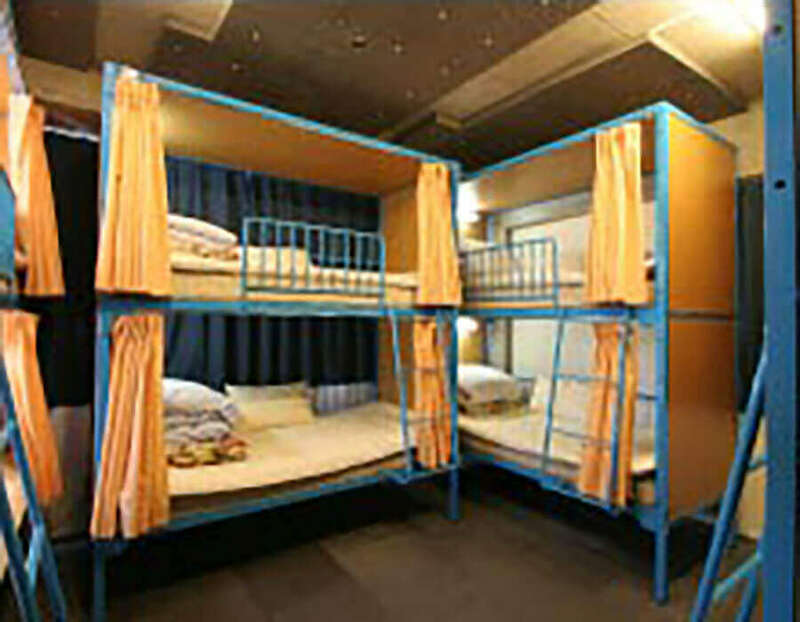 This budget hostel provides travellers comfortable and affordable accommodations in the heart of Asakusa. 2. 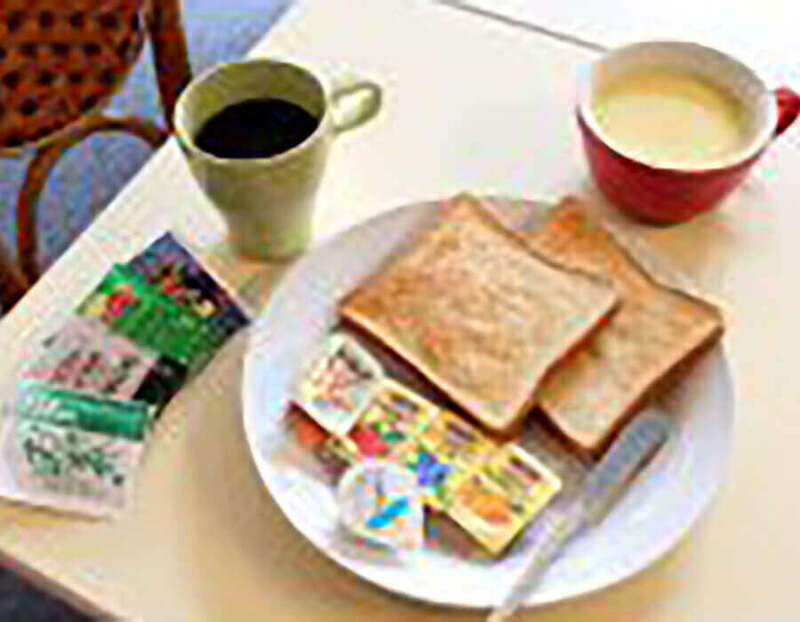 An affordable all-you-can-eat breakfast is provided daily. Fuel up for a day out with coffee, toast and jam! 3. 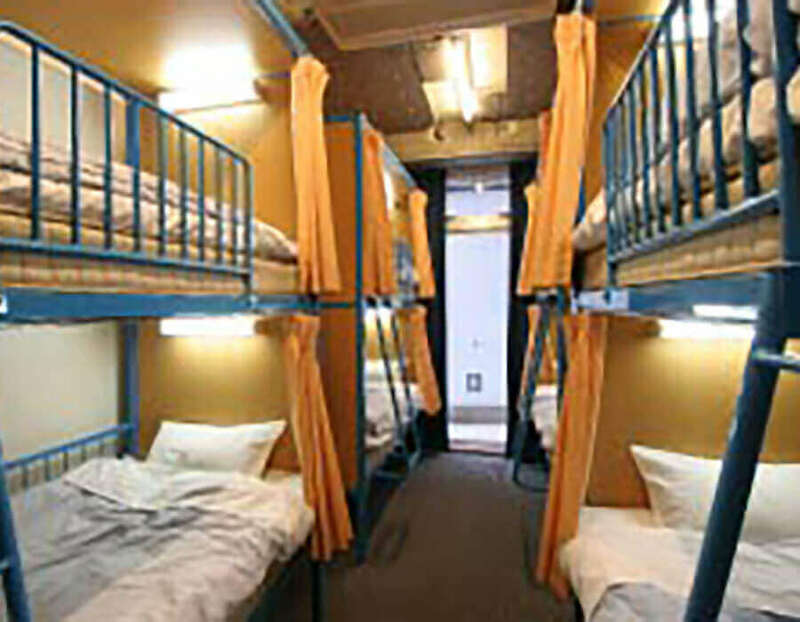 The hostel has all-male, all-female, and mixed dormitories, for your comfort. 4. 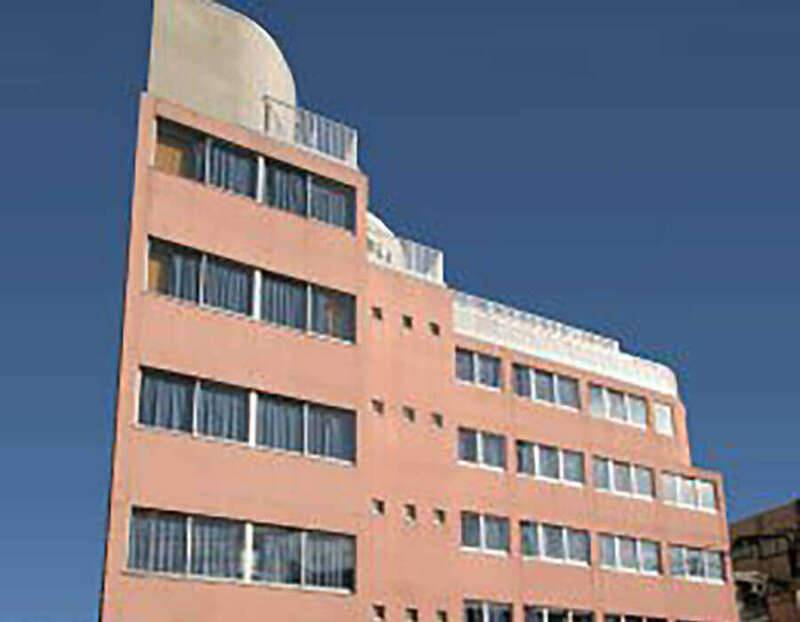 The hostel’s largest room can accommodate up to eight people. 5. 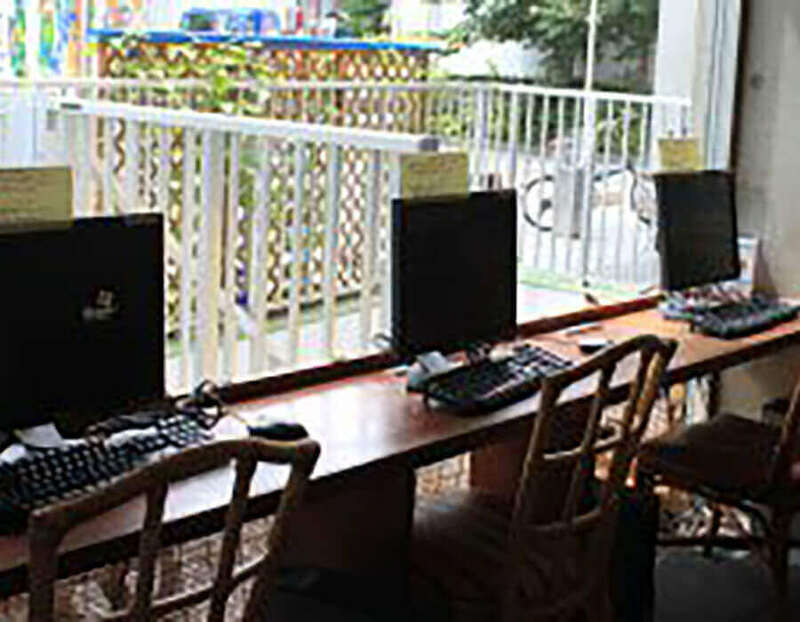 Stay connected to family and friends with the fully equipped computers in the communal area!